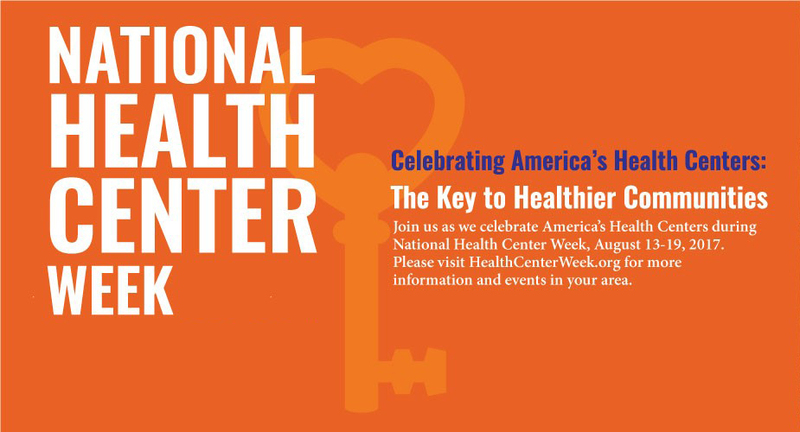 Numerous events around the country are planned as part of National Health Center Week (NHCW). The national campaign runs August 13th-19th with the goal of raising awareness about the mission and accomplishments of America’s Health Centers over the course of more than five decades. • Serving more than one in six Medicaid beneficiaries for less than two percent of the national Medicaid budget. On Thursday, August 17, Bronx Community Health Network will host the 12th Annual Community Health Champions Recognition Dinner. Every year during National Health Center Week, BCHN recognizes patients who have made remarkable strides in meeting their self-management goals. We also honor partners who have made a significant contribution to the Bronx community. You can also follow the conversation using #NHCW17 on Twitter.